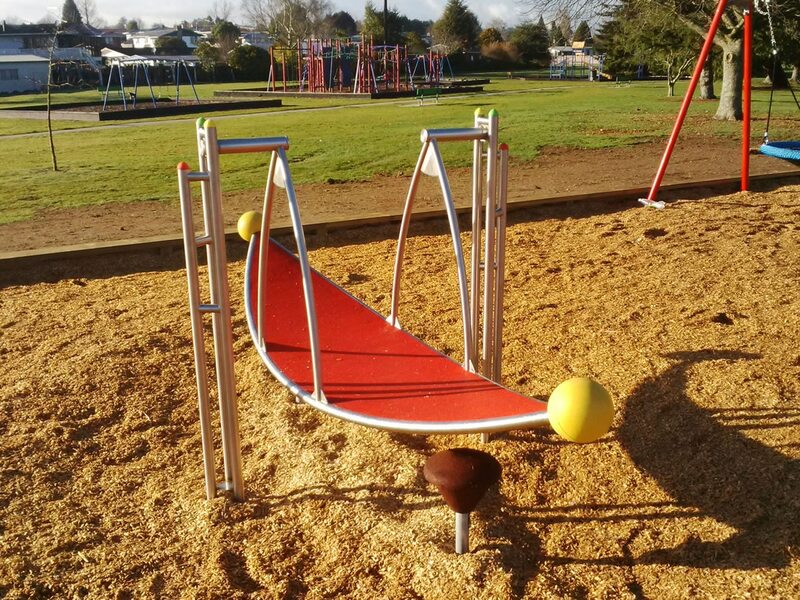 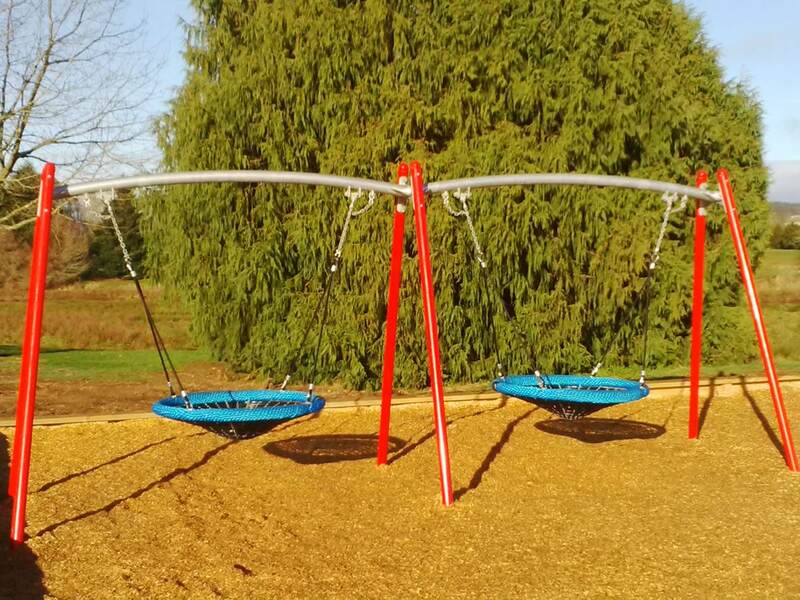 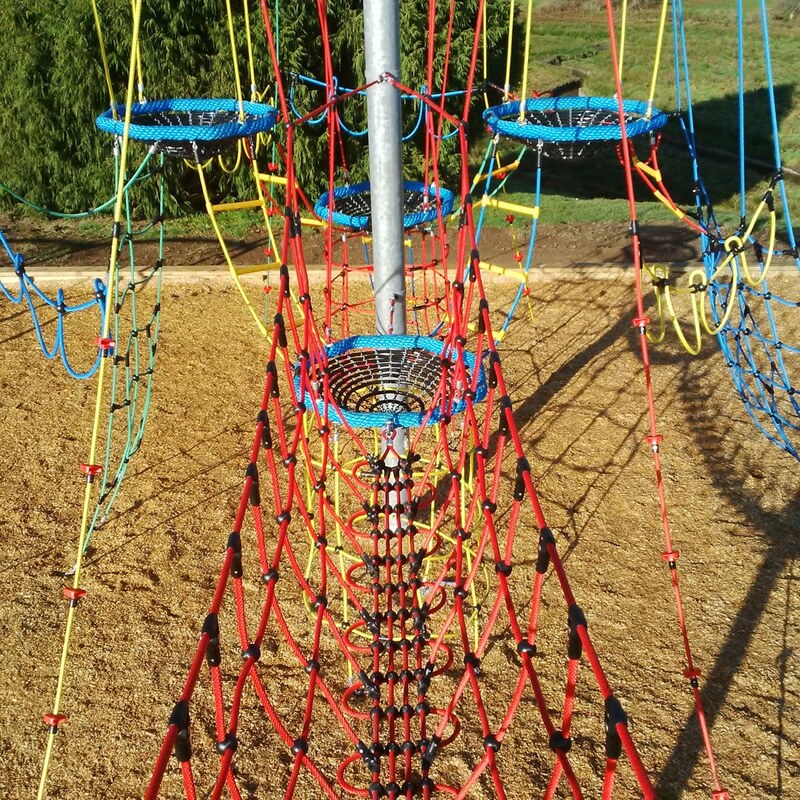 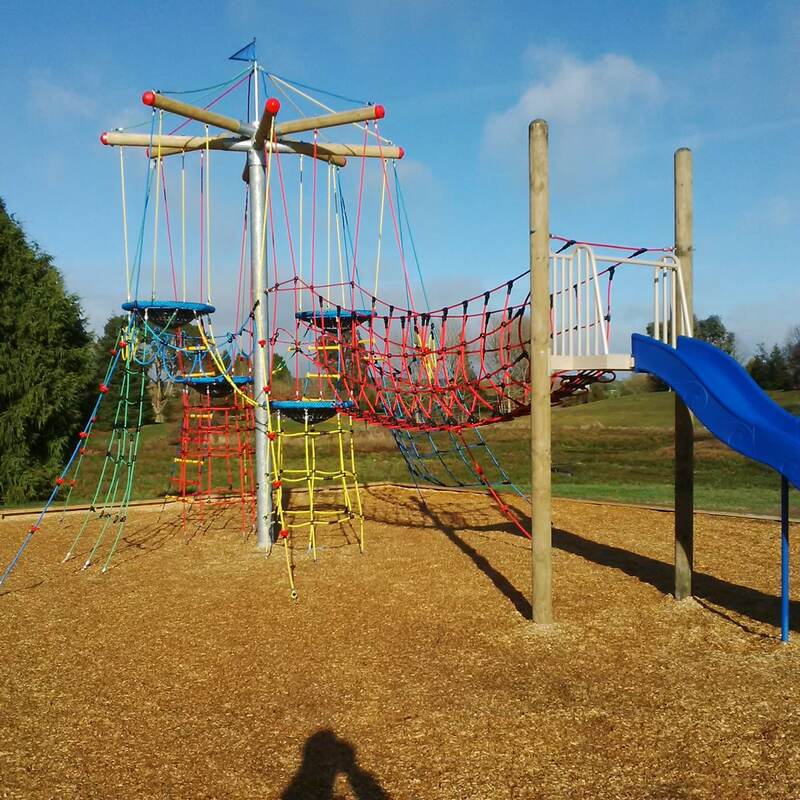 South Waikato District Council was seeking to upgrade an existing park area to create a modern and inclusive play experience for families. 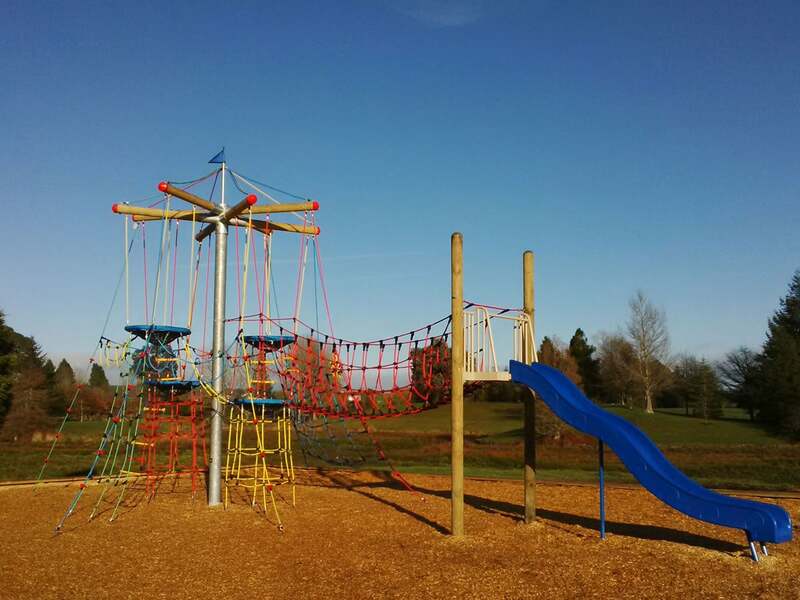 The park is already well used by walkers and the public, but new equipment was needed as part of the overall rejuvenation of the park. 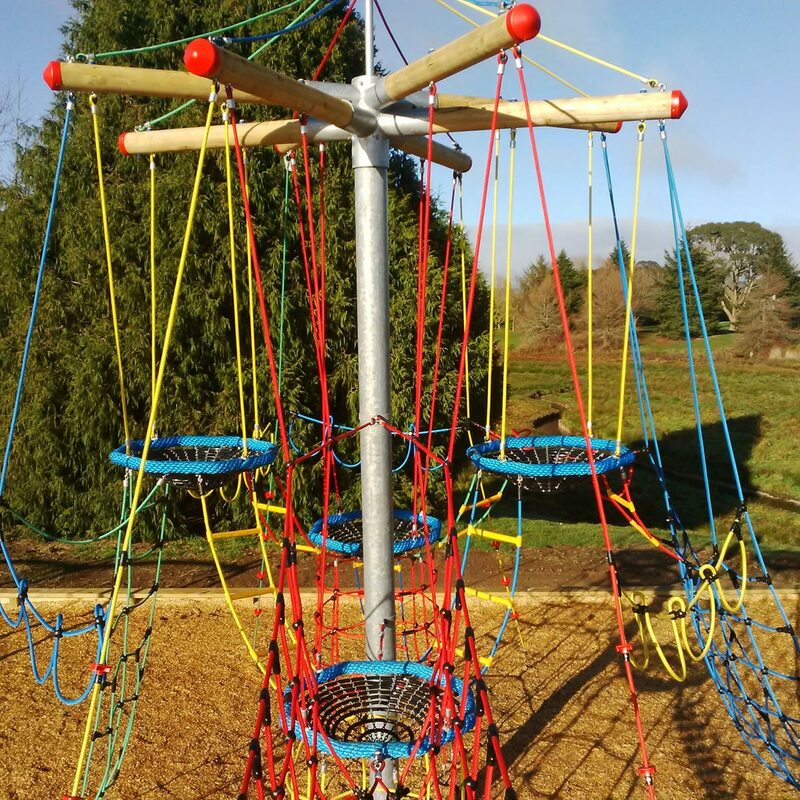 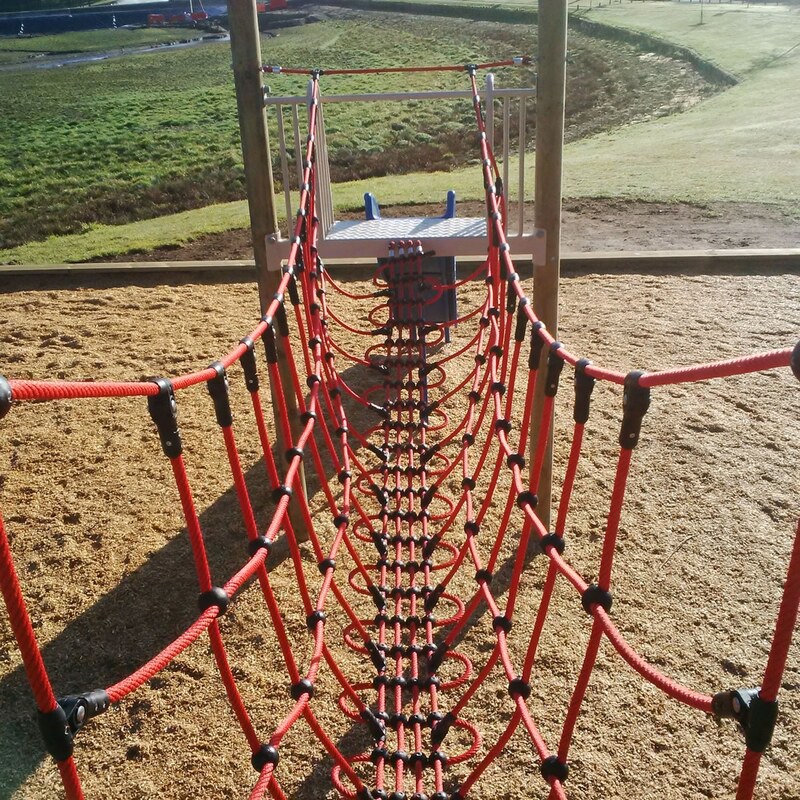 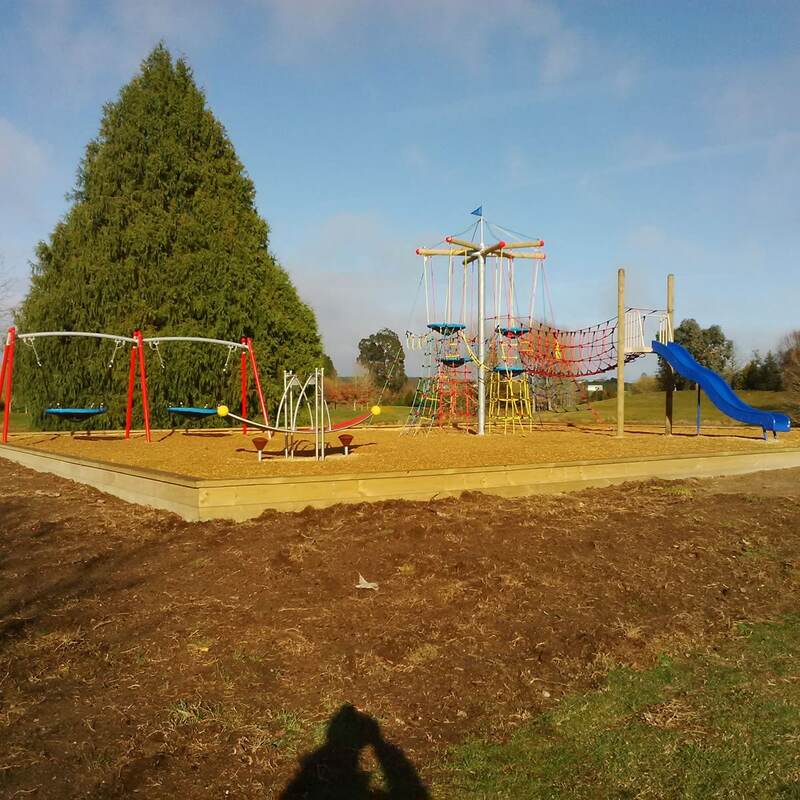 Easily accessible – existing pathways and facilities were already in place and well-used so it was necessary for the play area to complement this. 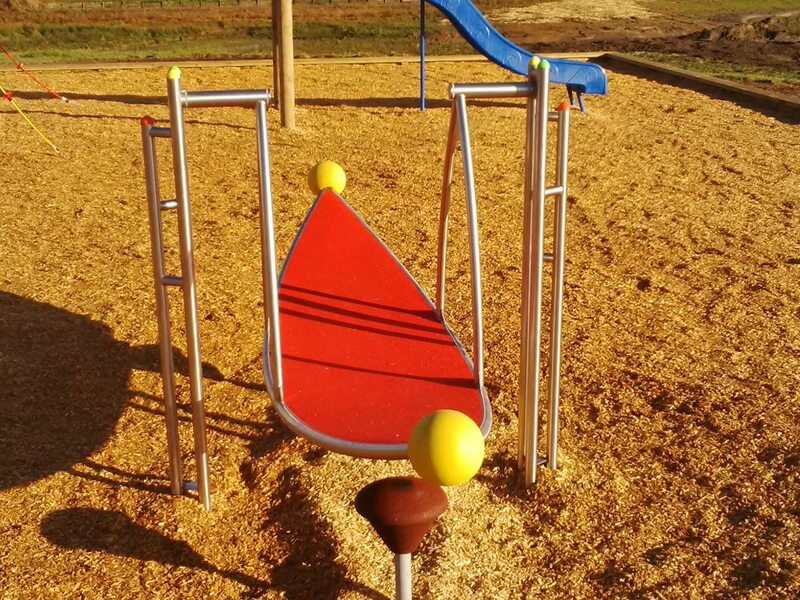 Unique in appearance and function – play pieces needed to appeal to a wide variety of ages while providing a play experience for those with disabilities.